Amaze Award (VIQC) Does not qualify for any events. Build Award (VIQC) Does not qualify for any events. Create Award (VIQC) Does not qualify for any events. Energy Award (VIQC) Does not qualify for any events. Teamwork 2nd Place Award (VIQC) Does not qualify for any events. Robot Skills Second Place Award (VIQC) Does not qualify for any events. Sportsmanship Award (VIQC) Does not qualify for any events. Think Award (VIQC) Does not qualify for any events. Volunteer of the Year (VIQC) Does not qualify for any events. Teacher of the Year (VIQC) Does not qualify for any events. We are aware of the weather warnings affecting certain parts of the country and are monitoring the situation. Currently there are no plans to postpone or delay the event and we are planning on continuing as the agenda as listed. We would recommend schools/teams give themselves more time where possible to make the journey. We will assess the situation on the day and, where possible, adjust timings to accommodate teams that are late arriving. 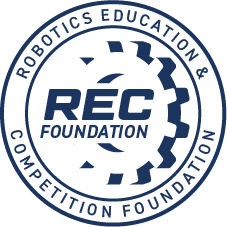 If anyone would like to volunteer for this event, please email bridie_gaynor@vexrobotics.com with the role you would prefer. 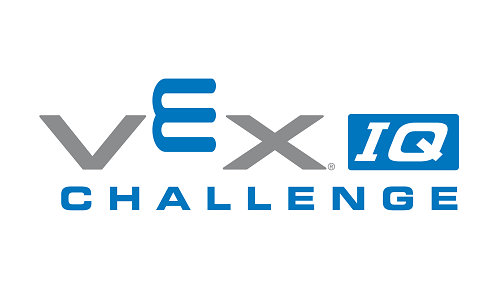 This is the VEX IQ Challenge UK National Championships 2017.